Filmfare Awards 2017: An award from Filmfare does little to the stature of Aamir Khan. However, Filmfare certainly achieves so much by giving an award to Aamir Khan. It is not vice-versa. Not at all. Filmfare Awards 2017: Aamir Khan winning the Best Actor Male award last night sent Twitterati buzzing all night long. Filmfare Awards ceremony, last night, was a usual affair of revelry and madness. As stars descended to celebrate the achievement of fellow colleagues, the audience watched the show with bated breath, anticipating winners. As expected, there were little gasps and whoops of surprises. However, one name drew collective shock and surprise from all fans. To some, it was a moment of relief. To others, it might restore their faith in Bollywood awards all over again. Aamir Khan winning the Best Actor Male award last night sent Twitterati buzzing all night long. “If you study Aamir’s films, the one he is involved in and has been responsible for, you will always see convincing and powerful supporting roles. I’ve been trying to credit Aamir for it because it cannot be just coincidence that right from Lagaan, Sarfarosh and so many other films, they all are complete scripts. Though he has been the focus of all such films, he made sure he has interesting roles played by good actors. It is not something that’s witnessed often, but it should be. Most of our stars are pretty insecure. 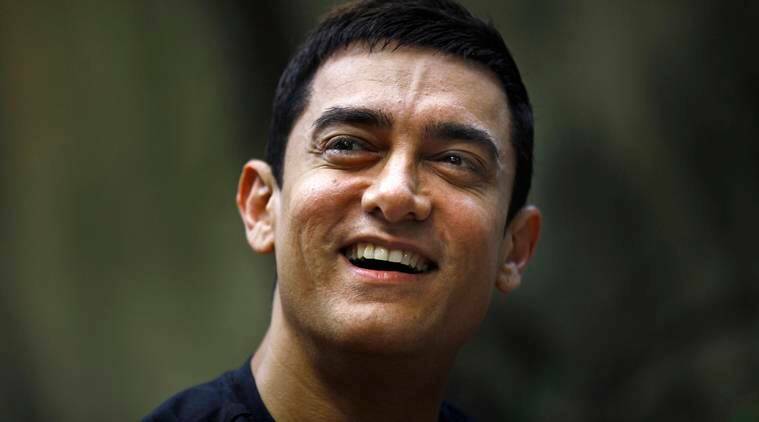 They make sure that apart from them, the others actors are mediocre but Aamir is an exception,” said Naseeruddin Shah about Aamir Khan in an interview with indianexpress.com. Dangal is the first Hindi film to cross Rs 350-cr mark. It has got huge adulation from the audience and critics alike. An award from Filmfare becomes insignificant. In fact, it does little to the stature of Aamir Khan. However, Filmfare certainly achieves so much by giving an award to Aamir Khan. It is not vice-versa. Not at all.